Hello lovelies, the other day I very kindly received this gorgeous pair of 9k white gold peal earrings, I have a very huge collection of earrings but never really owned an expansive pair, I usually just wear costume jewelry such as Primark, New Look, Accessorise, Dorothy Perkins etc so I now have a gorgeous pair to add to my collection. 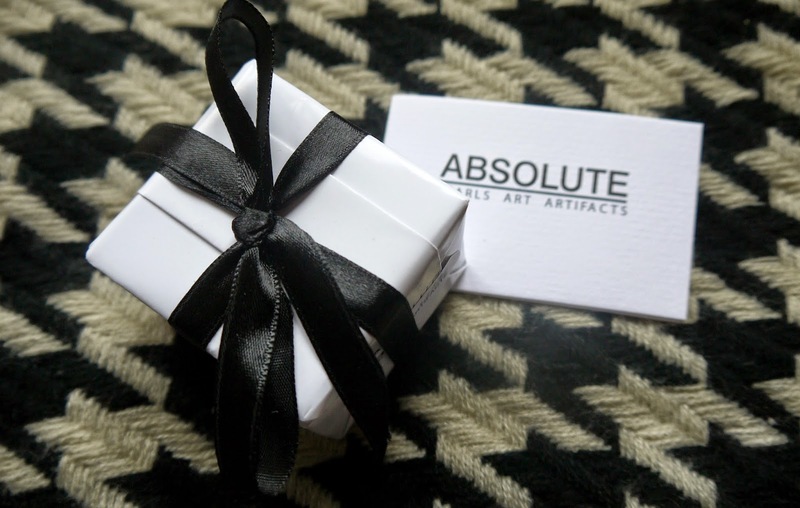 They come in a gorgeous little box and where wrapped beautiful, I felt like I was being naughty opening an early Christmas present. 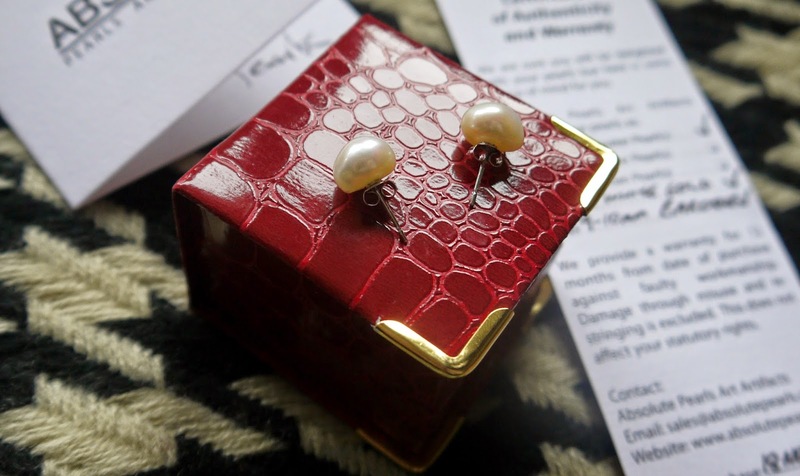 I never realised how different pearls where till I looked on their website, they have black ones, different sizes, gold ones, pink, cream and white so there is a style for everyone. They have bracelets, earrings, necklaces, brooches, cuff links you name it all specialising in pearl jewelry. It is very easy to find your way around on the website and the delivery was very quick. 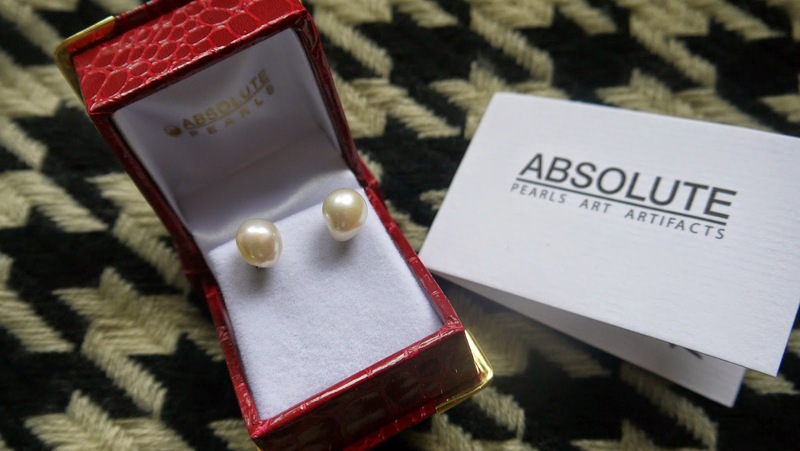 I think these earrings are going to look gorgeous for Christmas with my bright red lippy and sparkly dress, I think pearls are very classy and make you look very lady like, I just need some black velvet gloves now. They are 9-10mm in size, they have a gorgeous pearl lustre and very inexpensive most of their jewelry starts at around £30 so there is a piece of jewelry for every ones price limit. I think these gorgeous pearl earrings will work with any outfit and although they are simple they are beautiful, sometimes less is more. I already have my eye on a few pieces for my Nan for Christmas she loves pearls, I wouldn't pick myself a necklace but the earrings are lovely and I quite like the look of the black ones they look very unique. You can purchase this gorgeous piece here. Do you own any Absolute Pearl jewelry pieces? *I was kindly gifted this item by a PR company.